Martin Gräßlin has shared a monthly status update about the work accomplished in recent weeks for running KDE/KWin atop a native Wayland environment without depending upon any X11 code-paths. A month ago KDE on Wayland began running rather properly and now it's looking even better. The latest KDE code now supports transient window positioning on Wayland, there is now support for multiple X Servers, and perhaps most interesting is the addition of a virtual back-end for KWin Wayland. KWin can now be started up with a virtual back-end (via the --virtual switch) that isn't backed by any actual hardware. This KWin virtual back-end makes it possible to run the KDE Wayland compositor anywhere with not being imposed by any hardware restrictions. This will make it easier for KWin to have automated test cases with continuous integration, etc. Alternatively, a virtual back-end could be used for remote rendering solutions. 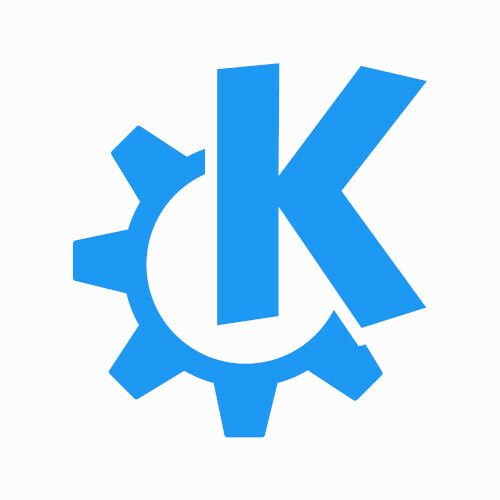 More details on the latest KDE Plasma Wayland work via this blog post.